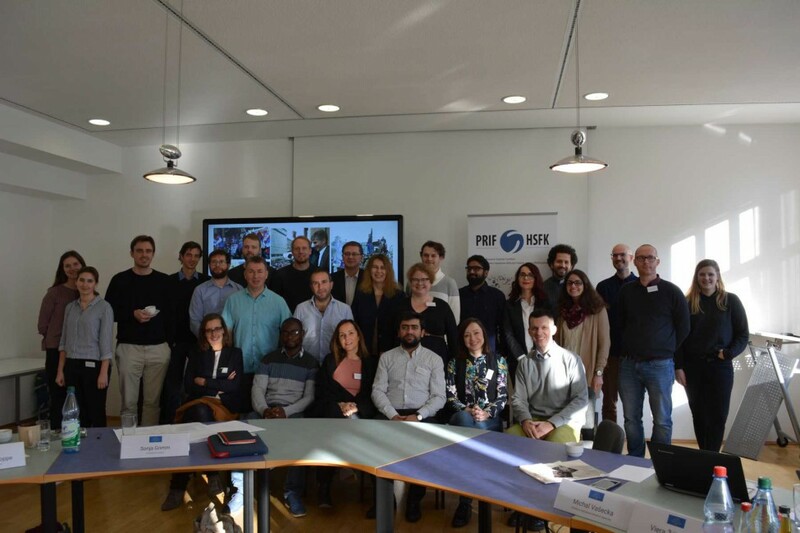 Under the direction of two of our network members, Sonja Grimm (University of Konstanz / University of Basel) and Annika Elena Poppe (PRIF), the EDP network organized a workshop on January 17–18 on “Why to fight against dictatorship at high personal costs? Studying political activism and its leadership in autocracies” at the Peace Research Institute (PRIF) in Frankfurt. We were happy to have 18 international scholars attend, and we discussed the complex aspects of (leadership of) political protests and political activism in autocracies in five different panels. 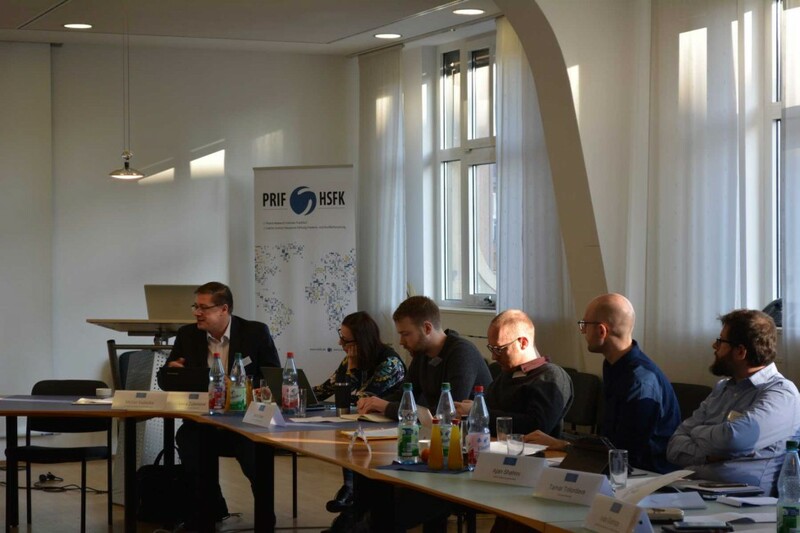 The workshop’s focus was on democratization protests and their mobilization in Central and Eastern European countries as well as in Asian and African states. 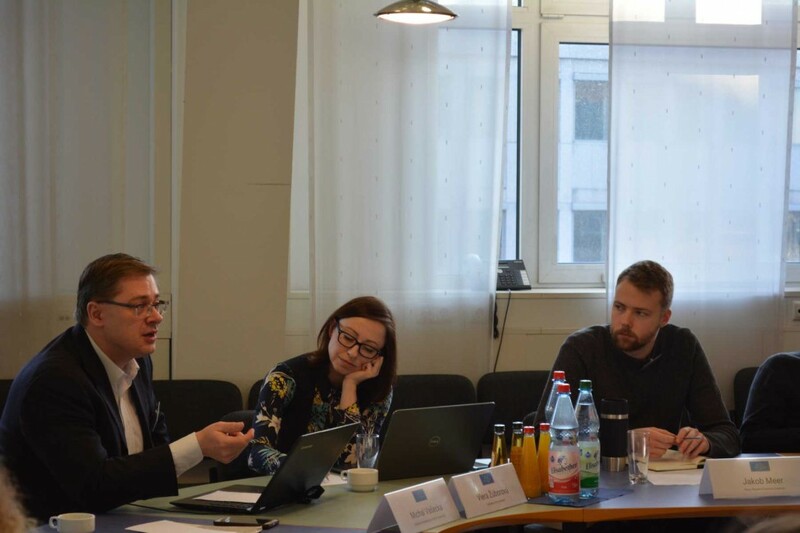 The role of so-called “moral shocks” and persistent human rights violations as motivation for political action despite high risks was particularly emphasized. In addition, institutional and economic factors were considers as important in political activism. 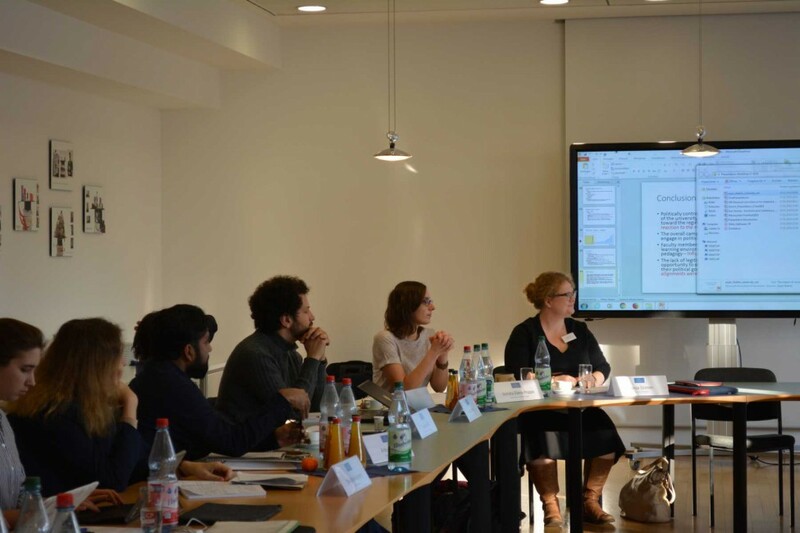 The workshop offered much-welcomed space to further develop theoretical questions and research designs and to present research projects. It was also a great network opportunity for scholars all over the world who work on similar questions. Participants agreed to keep in touch and share their work in the future.